Please open link below, and enter your email in the Right column to get daily WOD Blog. This entry was posted in (310) 738-4598. Bookmark the permalink. ← NEW Box Location— NEW Website— NEW WOD Blog!!! 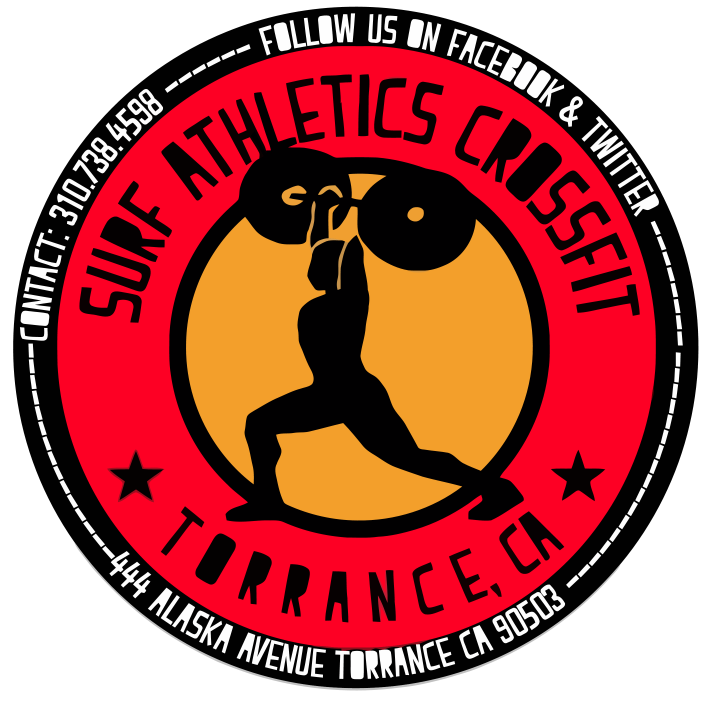 NEW Box Location— NEW Website— NEW WOD Blog!! !